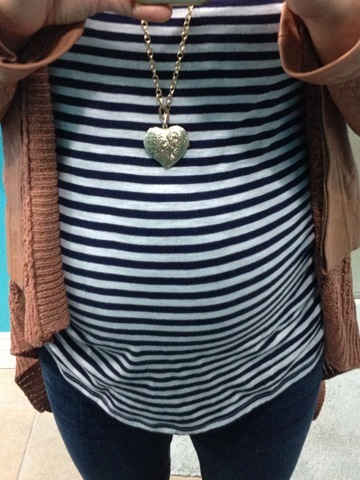 The month of January finds me at 29-32 weeks in my pregnancy. 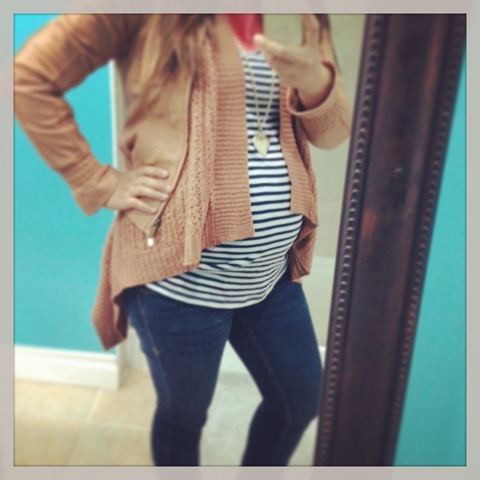 I look at my growing belly and I get more and more excited to meet the baby. I’m feeling well over all, but I have my days where I don’t get enough sleep and I’m ready to nap and call it a day around 6pm. 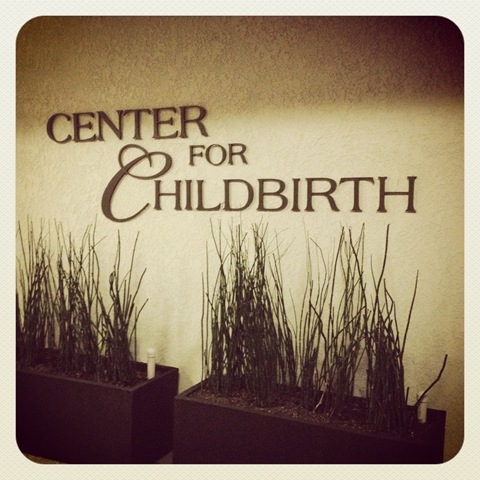 Chris and I attended several weeks of childbirth classes at the hospital where I’m going to deliver. I enjoyed taking the class, it was very informative and I walked away knowing much more that I did before. We practiced labor positions. different breathing exercises and relaxation method. I’m still active and try to walk on the treadmill a few days week, but I’m definitely slowing down a lot with the belly getting bigger and heavier every week. I’m taking pre-natal yoga classes and I am now the furthest along in my class (32 weeks pregnant). 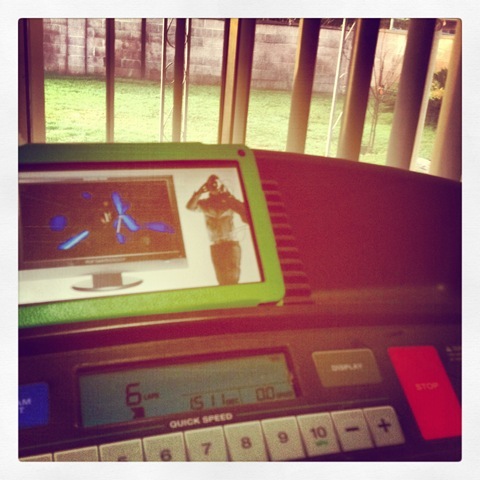 I have to do a lot of modifications for each pose and using the yoga blocks helps me a ton. 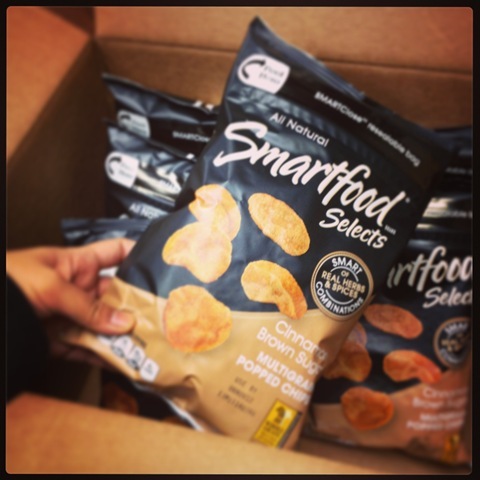 I got a chance to taste these Cinnamon Brown Sugar baked chips by Smartfood. Someone from work brought a box and I immediately jump on them. They were very tasty, but I’ve yet to find them at the store though. Besides craving cinnamon and sugar, I’m also craving anything carrot cake flavor. 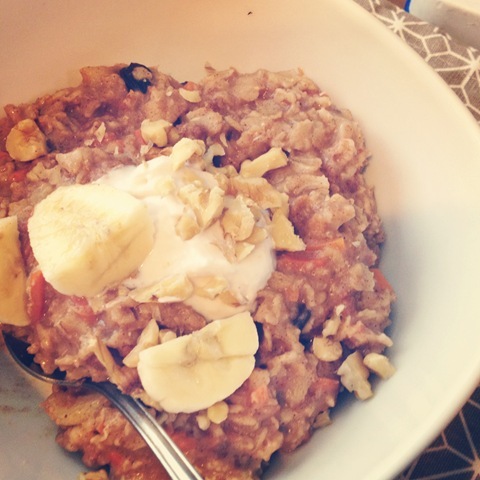 I’ve been making carrot cake oatmeal bowl a few days a week. It really hits the spot. 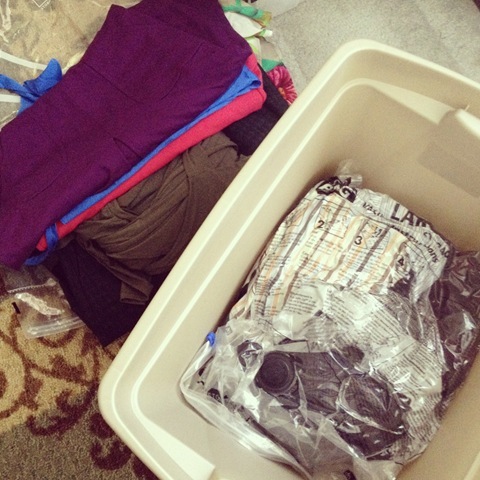 My free time on the weekends have spent cleaning around the house and purging clothes. 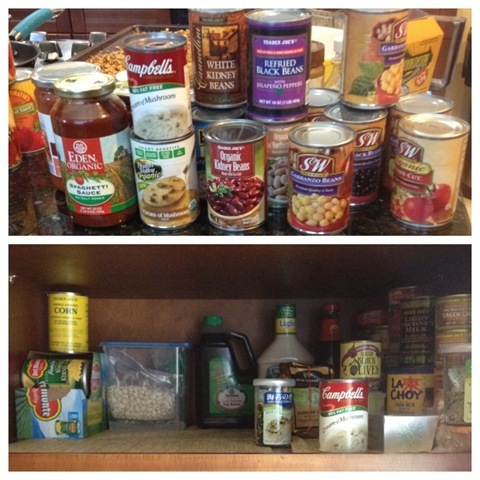 I’ve organized our pantry cabinet and also vacuumed sealed my pre-pregnancy work clothes, which I won’t be wearing after I come back from maternity leave sometime in June. 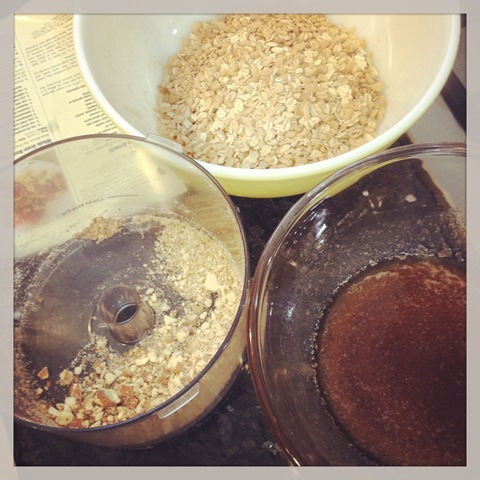 Lots of granola baking happening around here. I really love eating these as snacks throughout the day at work, giving them as gifts and also as toppings on a bowl of ice cream. 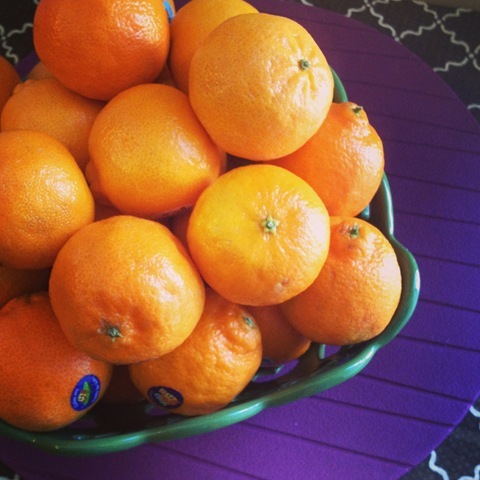 I’m obsessed with cuties right now. 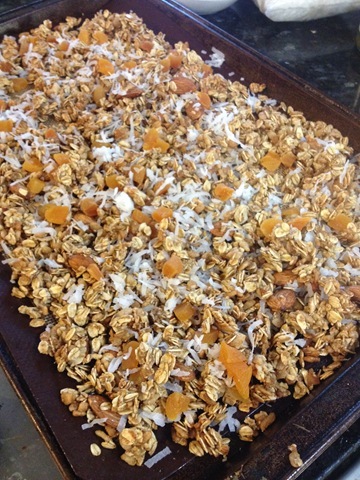 I’m probably eating about 4 a day. I’ve gone through 2 Costco size bags of these yummy things. I can’t get enough. They are just so sweet and juicy. I want to get a juicer so I can start juicing them too. 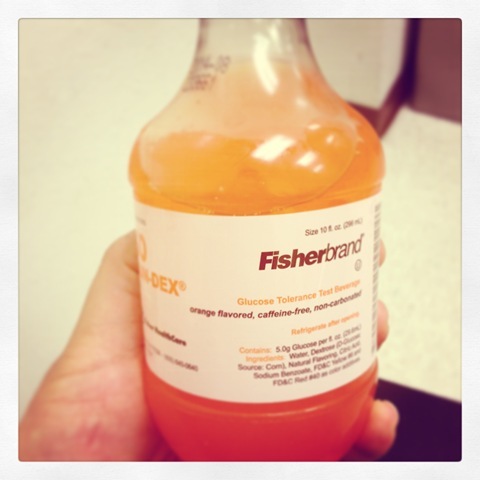 It would be such an refreshing drink since I really don’t like drinking bottled orange juice, they taste too sweet for me. I don’t know when I’ll stop going to Disneyland every week, but for now, walking around the park feels good, as long as my footwear are comfortable. It’s been really cold so I’m wearing flat boots with inserts in them for more comfort. 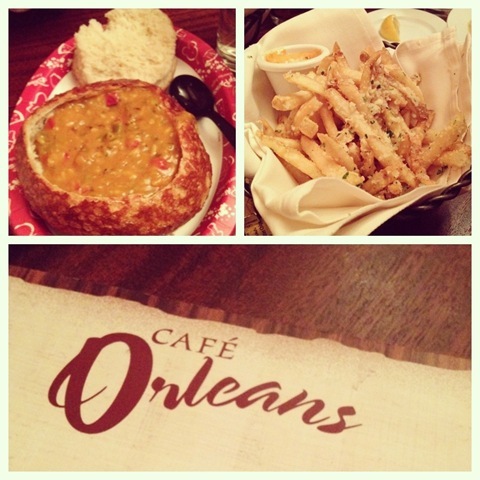 We had dinner with friends at Cafe Orleans recently, and I got the vegetarian jambalaya bread bowl and shared their parmesan garlic fries with the hubby. If you get a chance to eat here, you must order the fries. 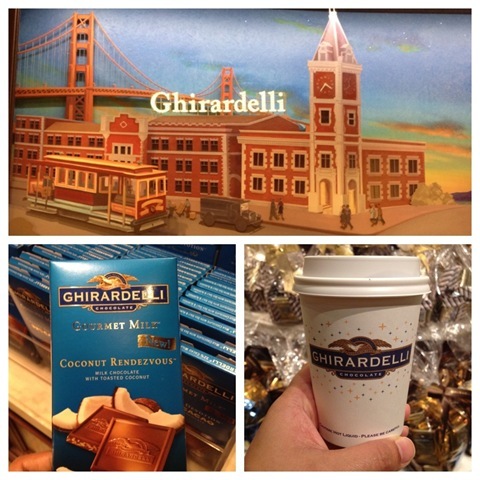 For dessert, we enjoyed chocolate drink at the Ghirardelli store at CA Adventure park. This drink was so rich, you couldn’t really drink it, we needed a spoon to scoop out the chocolate drink. I love chocolate but it was almost too much. What I’m excited for right now is to spend the afternoon with friends and family at my baby shower next week. It’s going to be so fun. So that’s life lately. I’m hoping to do these more often. I feel like life is moving so fast right now. When you are pregnant, each week is a milestone and the countdown are counted in weeks. The weeks are blurring now because they are going by so fast. I hope to look back at these posts and get a chance to reminisce on times before baby arrived! 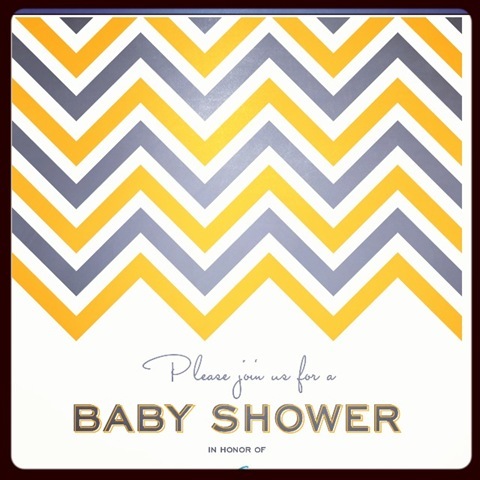 Your baby shower card is so cute! Hope you are enjoying the weekend!